The queer creature was taken to a fish market and later sold to the proprietor of a Japanese boarding house, who will serve it to his guests on New Year`s day, devilfish being considered a great delicacy. 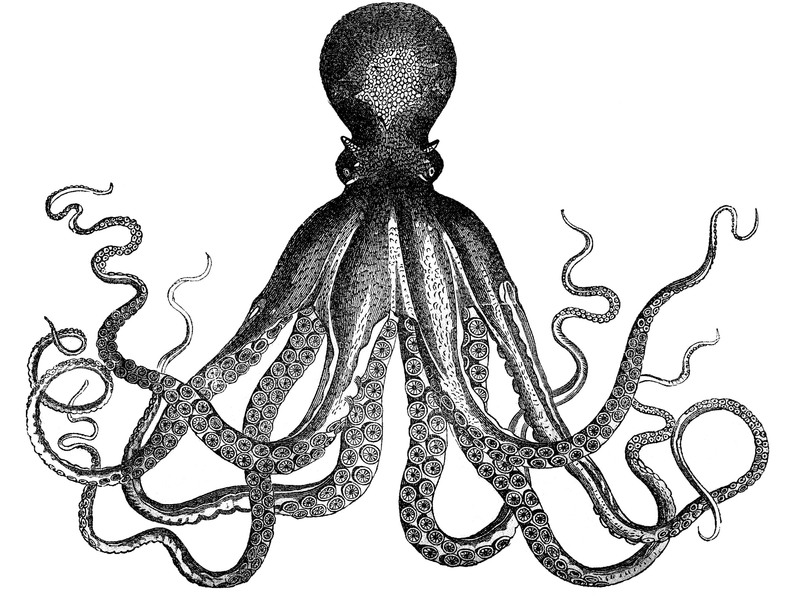 It weighed ninety pounds, had eight arms and measured twenty feet from tip to tip. 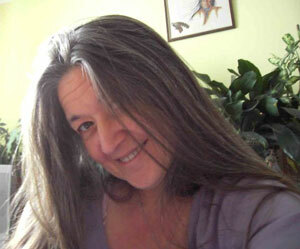 CRYPTOLINK: Lake Erie Monster? Pah! 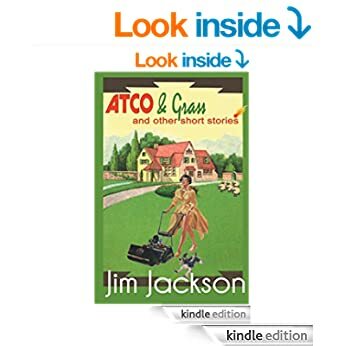 Jim Jackson’s collection of short stories ATCO & Grass, which was published as a paperback last November, is now out as a Kindle ebook as well. From Orpington to Australia, from inner space to outer space, lovers, millionaires, scientists and fugitives from justice are just some of the characters the author paints for us with colourful precision. Every narrative is a miniature masterpiece in a great storytelling tradition. Chris Squire, bassist and founder member of Yes died on Saturday night. I didn't know him personally, but know a lot of people who did and they are devastated. With the information available about the type of leukaemia from which he suffered, this is not entirely unexpected news, but it is still shocking. Rest in Peace man. ON THIS DAY IN 1652 - Massachusetts declared itself an independent commonwealth.